Tires I Style Press Releases About Us Contact Us Sign up! 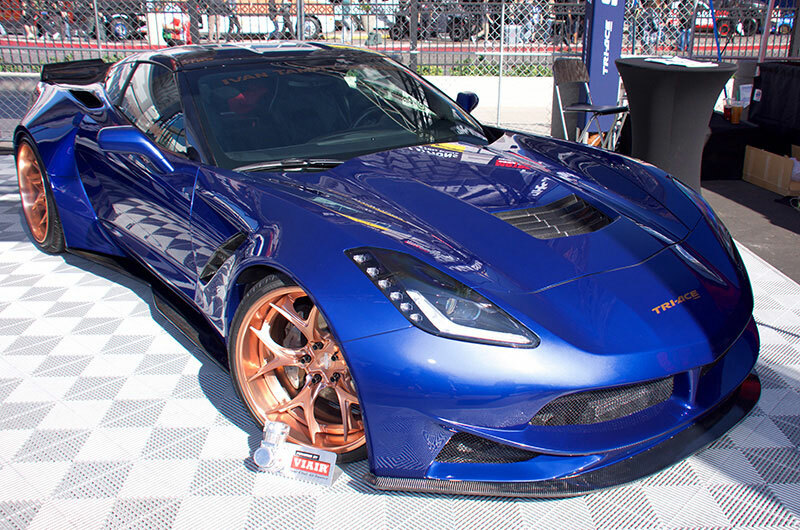 If you couldn't make it to SEMA to meet TRI-ACE, here are some highlights. Be the first to get notified about our new products! Enter your email to get updates straight to your inbox.